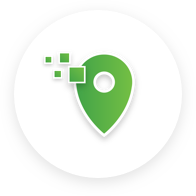 Our client was looking for a way to take the guesswork out of assessing store attributes when planning to deploy new initiatives across more than 500 of their locations. They wanted to determine exterior and interior attributes, brand elements, key equipment and fixture types. 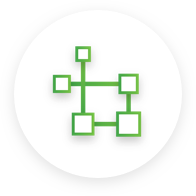 This information needed to be easily accessible by a wide range of cross-functional teams. 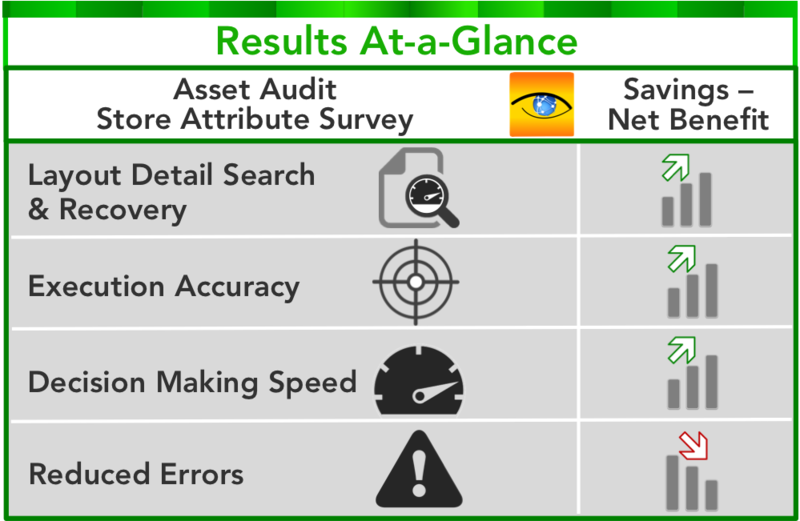 The Connect Oasis team set-up a Site-Specs survey model that accurately gathered the information and photos categorized by asset class. Connect Oasis On Site was also tasked with the execution of the survey across all locations. Our client achieved maximum results in the form of consistent data capture of all required exterior and interior attributes and brand elements. 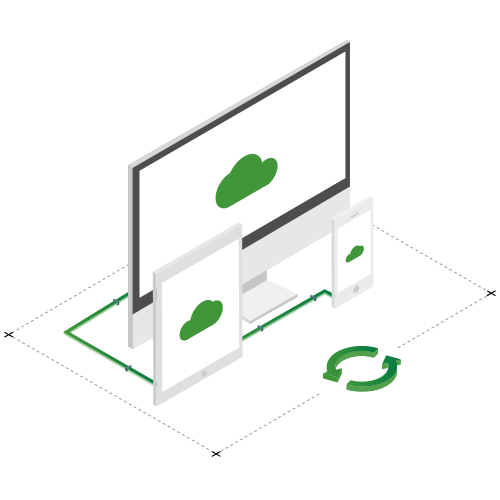 Results are easily accessible in the cloud where team members can access for better decision-making and faster execution. Learn more about the Connect Oasis solutions that made this possible. 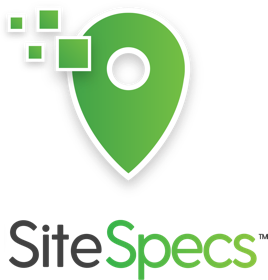 Site-Specs™ brings ease and consistency to field data capture. From merchandising to store asset audits, Site-Specs technology gives you greater visibility and access to field conditions – driving accountability, better decisions and faster execution. 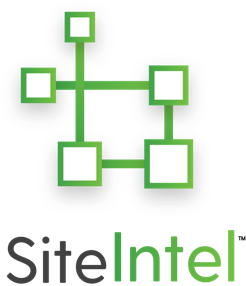 Site-Intel™ is a cloud-based dynamic store intelligence application that facilitates site profiling, and asset mapping. Our platform draws data from a wide range of retail business tools including our Mobile Data Collection app. Reach out to us for a plan customized to suit your needs. A leader in cloud-based software and mobile applications, focused on Merchandising Management Technology and support services.